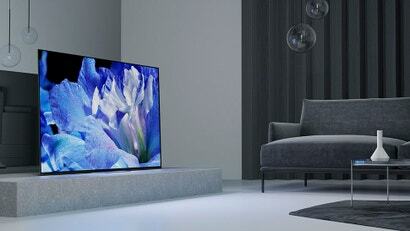 Android TV is committed to optimising and personalizing the entertainment experience at home. As we explore new opportunities to engage the user community, we’re running a pilot program to surface sponsored content on the Android TV home screen. Ars Technica notes that Sony, at least, is not exactly crazy about the ads. A page appeared on Sony’s Support site titled “A sponsored channel has suddenly appeared on my TV Home menu”. Sony’s page offers a workaround separate from the one linked above while also including at least one question and answer that could be perceived as snarky. With Android TV at the heart of the above-mentioned devices, as well as TVs from TCL and Hisense, Google has an incredibly broad reach into the homes of its users. This move, forcing advertising onto users, is a big boneheaded one and practically manufactures good press for rivals like Roku, or Apple, the latter of which has been making inroads into the TV landscape via LG and Samsung sets and just finished an event last week where it talked non-stop about protecting the privacy of users and avoiding unwelcome ads.